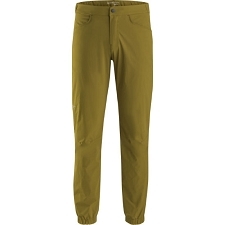 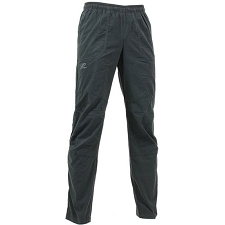 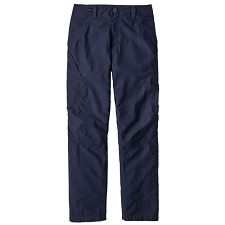 Technical and elastic pant by Salewa allowing complete freedom of movement in any outdoor activity, such as rock climbing, hiking or even our day to day in the city. 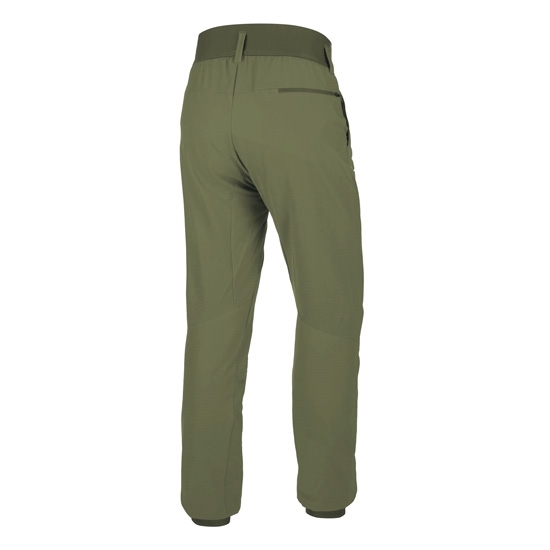 The Agner Dst Engineered Pant is made from a two way stretch fabric, Durastretch Engineered ECO with water repellent treatment combined with Cordura® technology. 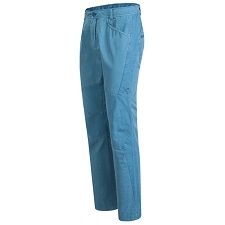 This redesigned fabric is resistant and long lasting without the need for reinforcements in the garment. 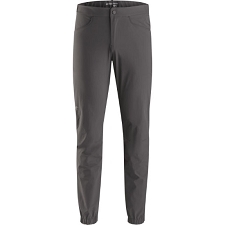 Exceptional weight/resistance ratio from a fabric that is lightweight and versatile. Durastretch Engineered Eco con Cordura fabric. 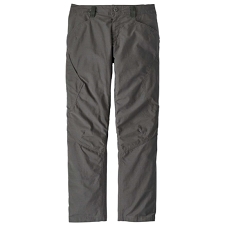 Rub resistent, breathable and elastic. 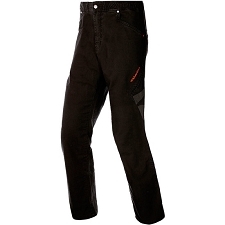 Reduced stitching for clean finished look. 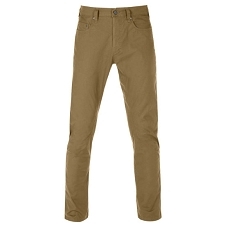 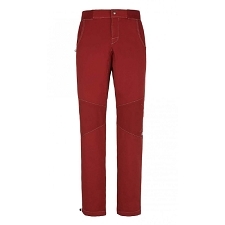 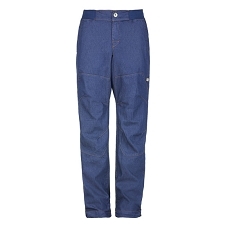 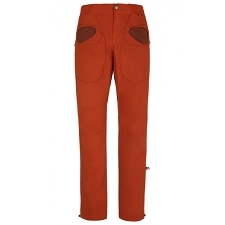 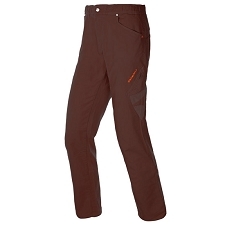 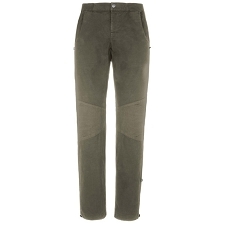 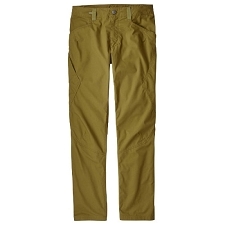 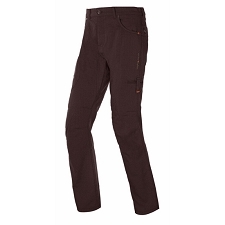 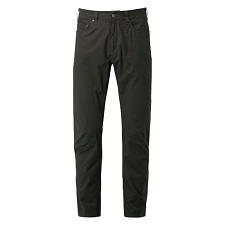 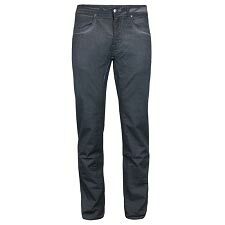 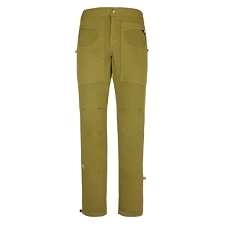 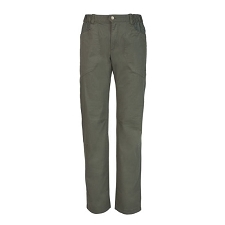 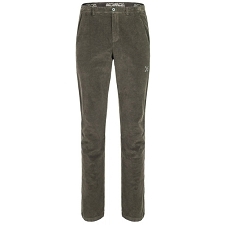 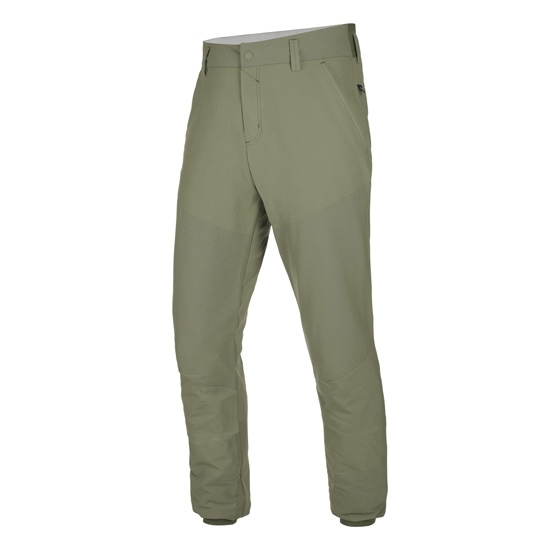 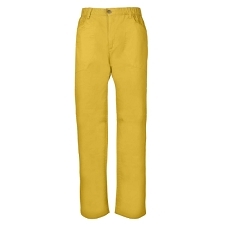 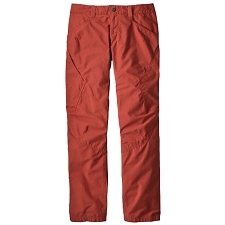 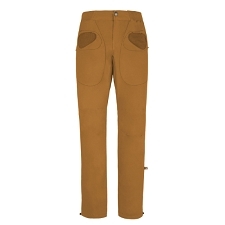 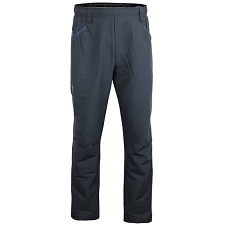 Customer Opinions "Agner Dst Engineered Pant"